See the personal page of Mariusz Maciej Broniek for more informations. 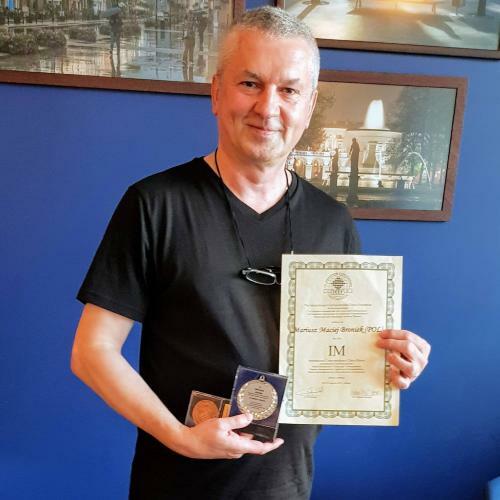 I am 59 years old, dr of forensic medicine, pathology and emergency medicine from Krak�w, Poland. Current ICCF rating 2461.